Efficacy insurance (or ‘failure to perform’ cover) protects you against the legal liability for injury to third parties, or damage to third party property, when a product or service you supply fails to perform its intended function. This does not mean that your product or service did not work – but that it did not work well enough to do its job properly. Efficacy insurance can sometimes be included in standard public or products liability cover but for some trades and industries, where the risk is too high, it needs expert knowledge and specialist cover that we can provide. 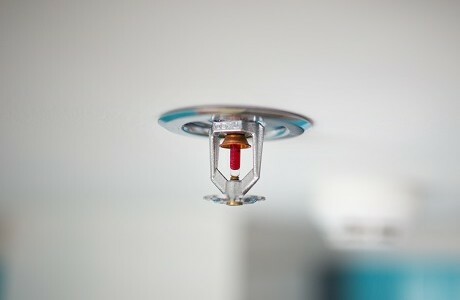 This includes cover for businesses that manufacture, supply, repair or install fire protection or security-related products, such as fire alarms, sprinkler systems or emergency lighting. In this case, efficacy insurance is used to provide a partial guarantee that the product will perform as intended. We have over 30 years’ experience and are one of the UK’s largest independent brokers. Our personal service will help you find the level of cover your business needs to secure contracts and cover you against your products failing to perform. After individually assessing your needs, we will scour a wide range of insurers to find cover that protects your business.